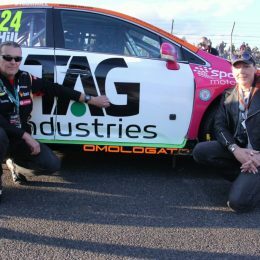 One lucky motorsport fan had a BTCC race to remember this past weekend, thanks to the Omologato Ultimate BTCC Experience competition. 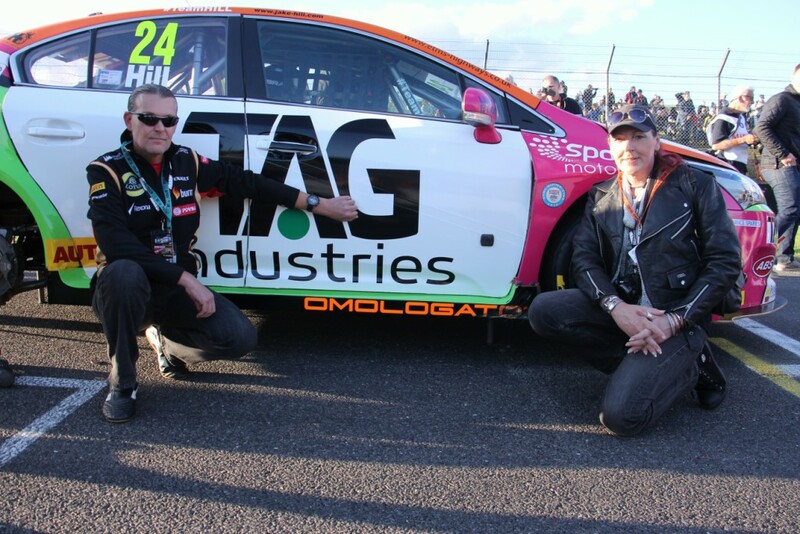 Run by motorsport watch specialists, Omologato, the competition winner, James French, was treated to an exclusive day at the BTCC season finale at Brands Hatch with Team Hard and their Omologato-sponsored driver Jake Hill. 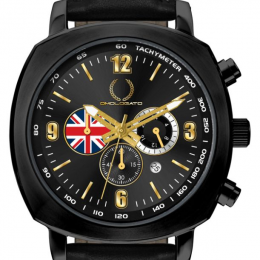 The competition has been running since May, where fans from across the globe who purchased an Omologato watch found themselves in with a chance of winning this unique experience. 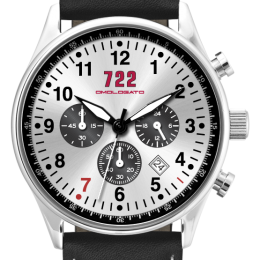 Omologato selected James as the winner a week before the Brands Hatch showdown, after he bought The Heritage Racing Special Omologato watch. 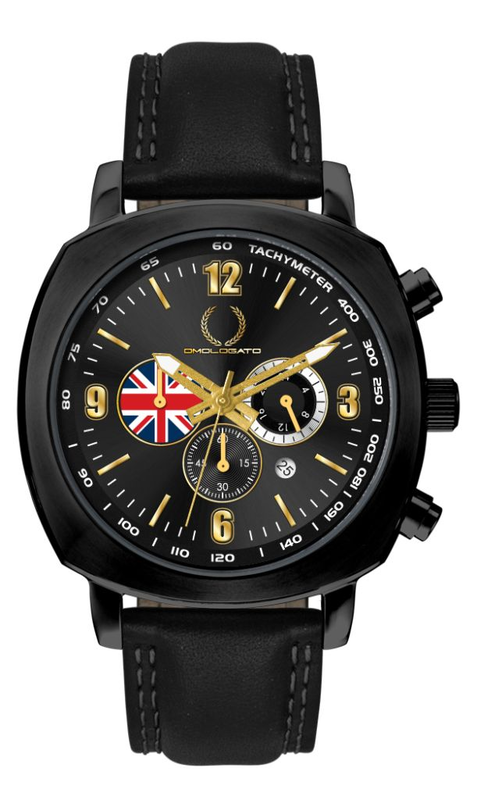 The watch was inspired by John Player’s sponsorship of Team Lotus in Formula One. 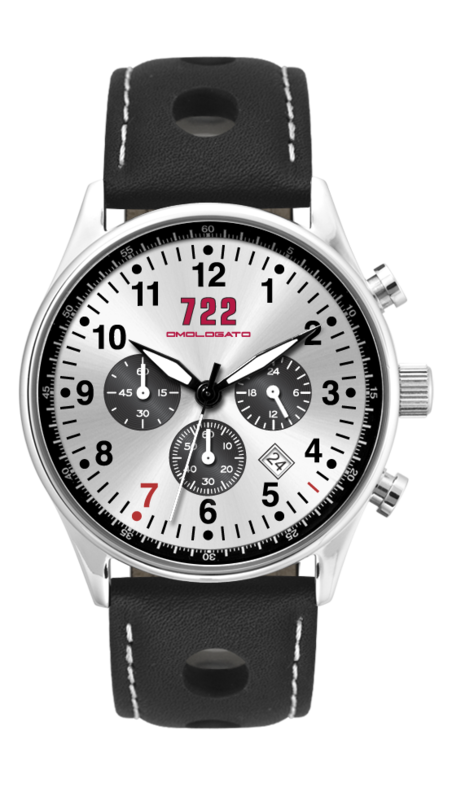 Each Heritage Racing Special is handmade to exacting standards using highly accurate and reliable Japanese movements. 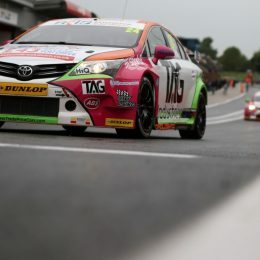 Jake Hill races for BTCC outfit, Team Hard, who were on hand to show the winner around the specially race-prepped Toyota Avensis ahead of its time on the track. 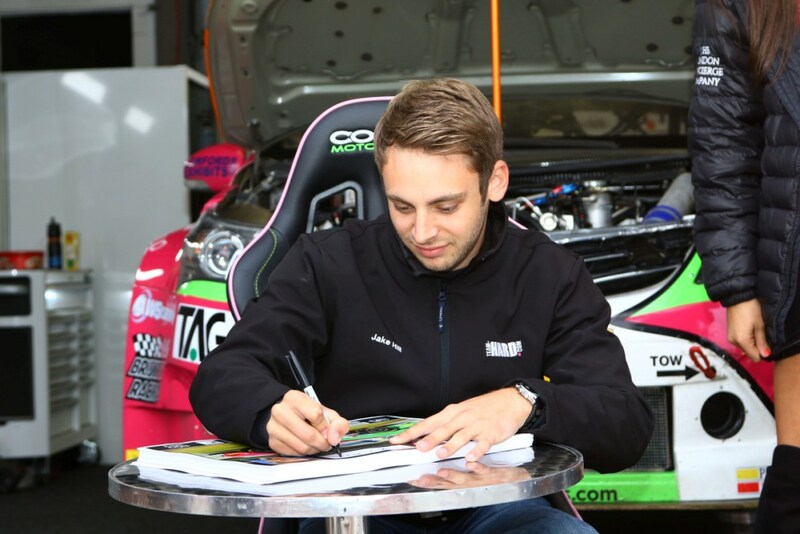 James was also able to enjoy a tour around the pitlane thanks to the Omologato Ultimate BTCC Experience. 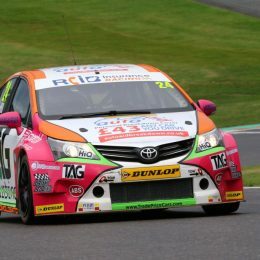 BTCC driver Jake Hill, who wears an Omologato 722 watch, finished the 2016 BTCC season with an impressive eighth place, earning eight points. 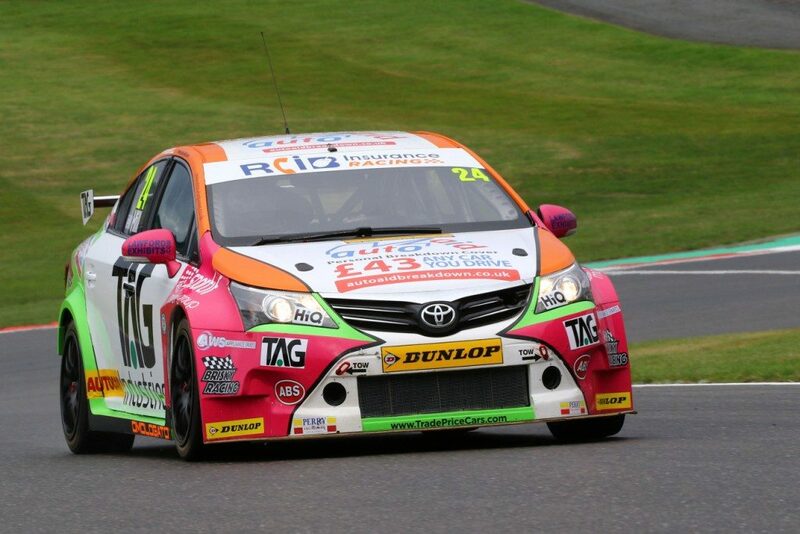 Omologato founder Shami Kalra said: “We have sponsored Jake Hill throughout the 2016 BTCC season, and it has been a pleasure to be involved in such an enthralling season – including the thrilling finale at Brands Hatch. Jake’s attitude to his racing perfectly reflects how we like to treat our Omologato customers; we’ll go above and beyond. 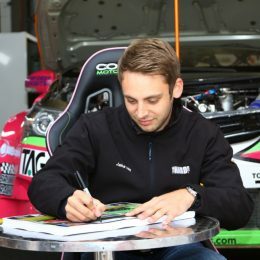 “This ethos is demonstrated by Jake’s willingness to welcome any race fan wearing an Omologato watch with open arms, allowing them to take photos with the Team Hard drivers and to look around the race machine. It all helps to create the ‘Omologato’ family that has become famous among our customers. 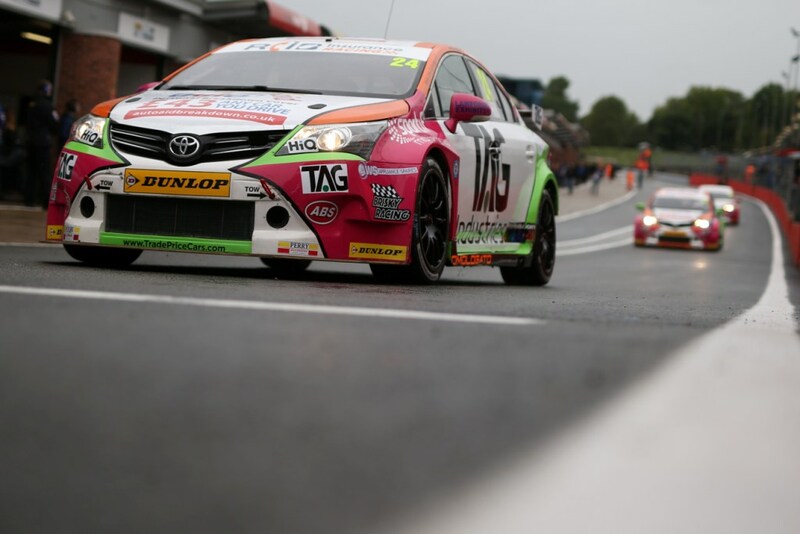 Team Hard BTCC driver Jake Hill said: “It has been a fantastic weekend at Brands Hatch and an enormous pleasure to be involved with the Ultimate BTCC Experience by Omologato.